Until recently, when I read an article about the Sony RX1 compact camera. This little monster contains a 24 megapixel full frame sensor, combined with a very sharp 35 mm f/2.0 Carl Zeiss lens. Could this be a compact camera that would give me the high image quality that I am used to from my heavy equipment? The answer is yes! It betters my Nikon D3 with any of the zoom lenses. 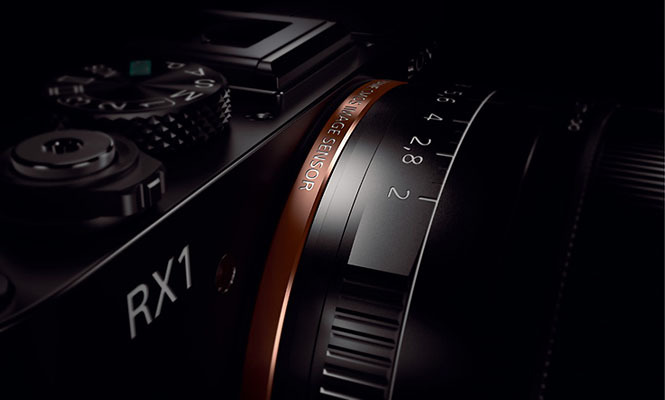 The little Sony RX1 provides larger, sharper and more detailed images with an even wider dynamic range. All that in such a compact body. The fact that I can now carry (or maybe that’s the wrong word, because it weights less than half a kilogram) a small camera gives such a feeling of freedom, providing more opportunities to get the camera out of the bag and make pictures. And that’s what it is all about. Making pictures. Being stuck with a fixed focal length of 35 mm is something that requires practice in order to get used to it. Zooming is no longer obtained by a twist of the lens ring, but bow involves physical effort by moving your feet. It forces you to think about your images, think about your composition and stimulates creativity by taking away the convenience of being able to zoom with your lens. After using this little gem for a week I’m very happy with this camera. The only thing that let’s it down is the mediocre battery performance. Beings used to shoot an entire week with a single charge, I now hardly make it through a single day. Not everything in life can be perfect.